Our world is filled with infinite shades of colours. Amongst all the colours, Green is the most prominent and the colour of growth. Green is literally the colour of nature and life. As a matter of fact, green reflects a perfect conglomeration of peace and harmony and also influences our health; both physical and mental. The purpose of interior plant design not only is decoration and fabrication of the house, but also the magnification of living standards. Plants provide more than a decorative touch to the indoor environment. 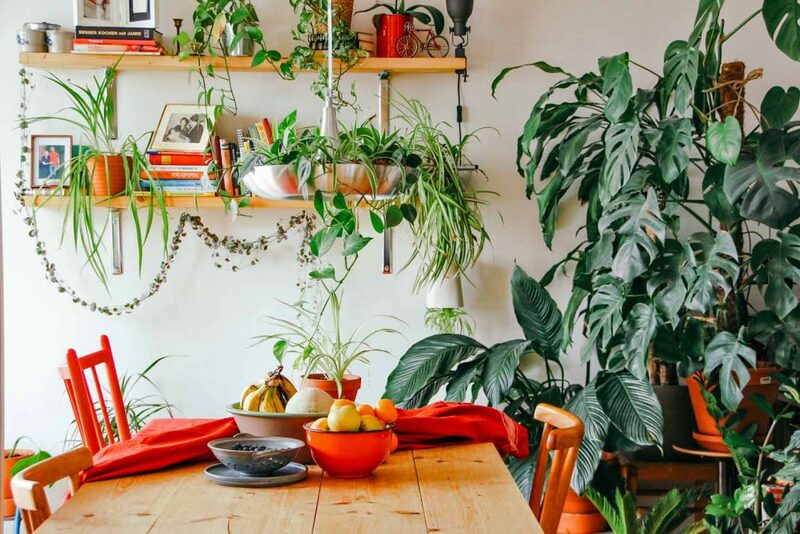 With increasing news of health benefits, the interior houseplant culture is growing notably. 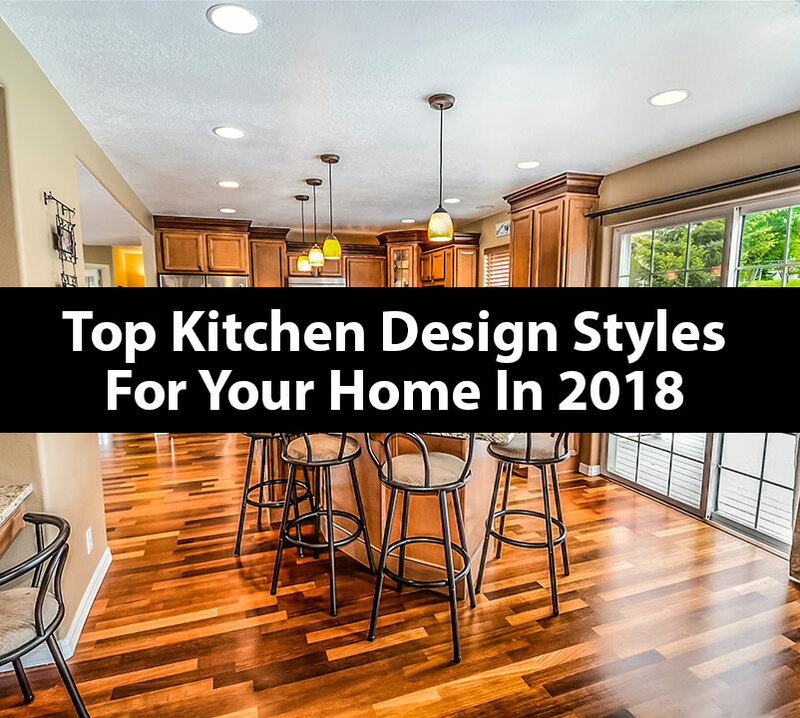 You can use them in every corner of your home. The interior plant design not only does filter the air for you but also add the perfect decorative element to your living space. 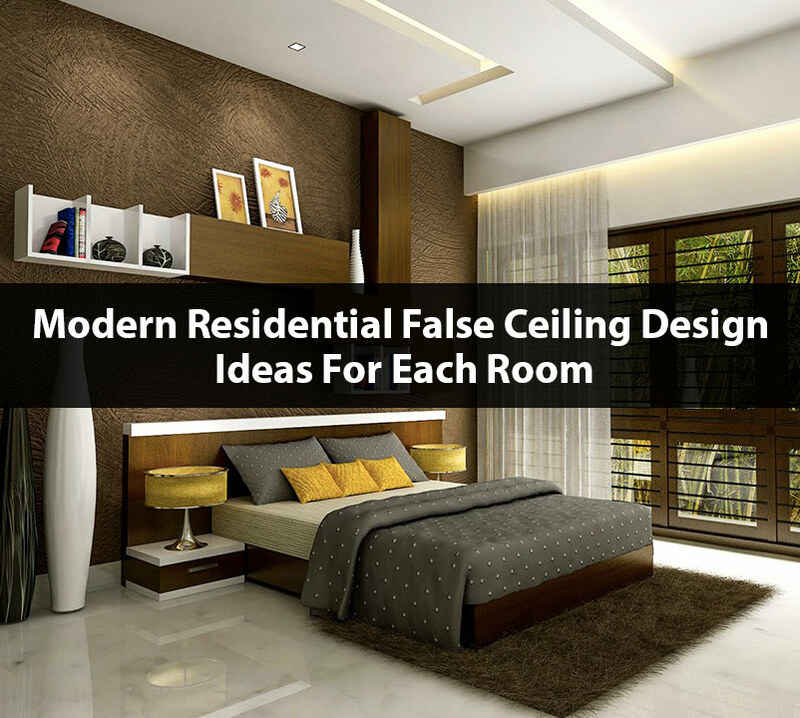 In contrast to vibrant designs and colours, they may just be the coolest way to make your room a fabulous place. 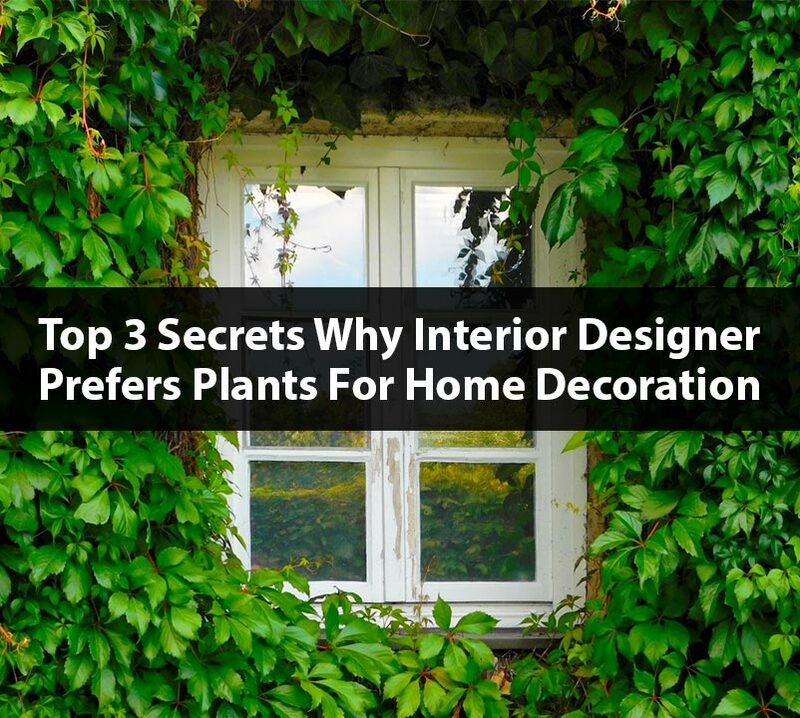 Here are the top 3 secrets why interior designer prefers plants for home decoration. Our ecosystem is based on a simple science. We all breathe in oxygen and exhale carbon dioxide. The plants absorb that carbon dioxide and release oxygen. This air cycle inevitably makes plants our best partners. 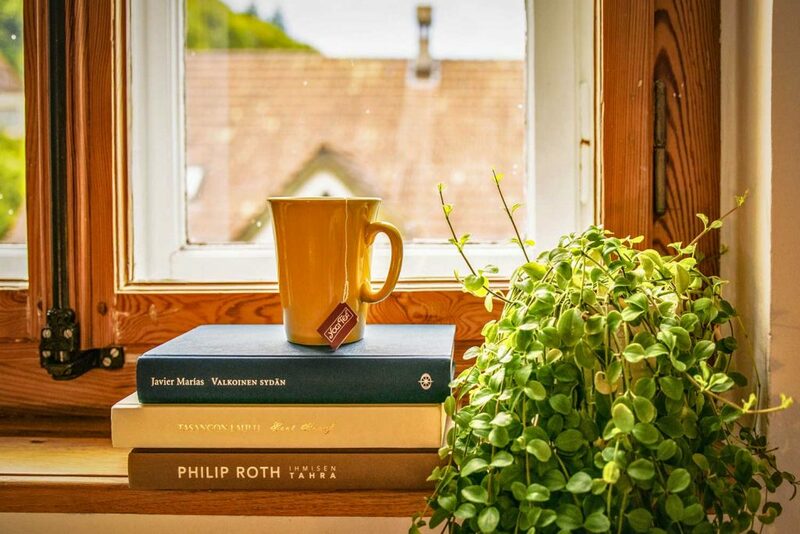 The presence of green plants in our home decoration greatly amplifies the oxygen levels and thus resulting in refreshment. Not to forget, the compactly packed cityscape environment leads to increase of volatile organic compounds (VOCs) in our living spaces. 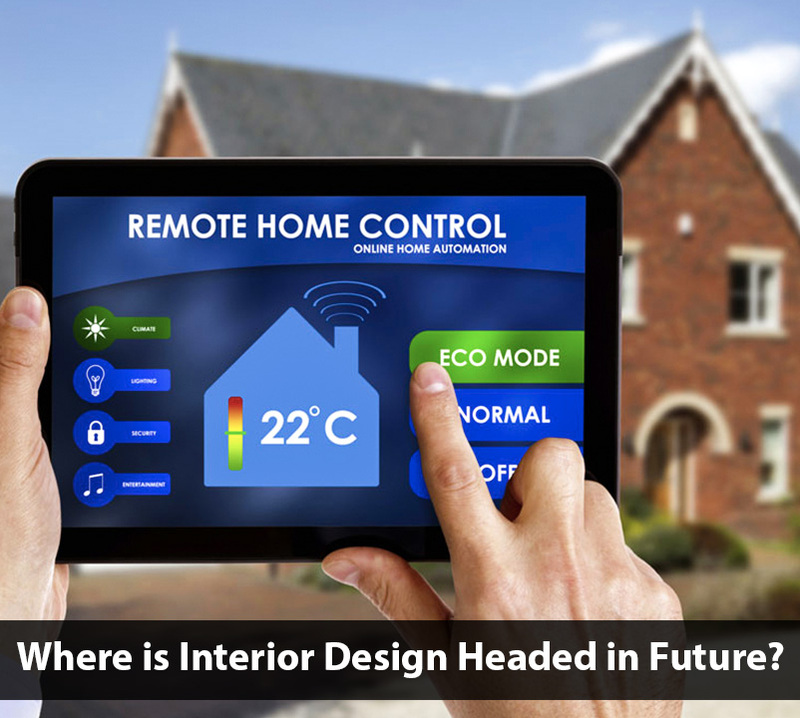 The interior plant design organically cuts down 87% impurities from the air including gases like formaldehyde from cigarette smoke, rugs, grocery bags, and paint. Generally speaking, we all love nature, isn’t so? Whenever we get low or depressed about life, our hearts tend to associate ourselves with nature. What if nature is incorporated into our living space? Adding plants to the interior design of the home influence us to feel positive every day. The presence of plants in the interior plant design can easily change the atmosphere and also the way you feel about the interior decoration. Scientifically, interior decoration with plants fights against stress by easing the heart rate and blood pressure levels. 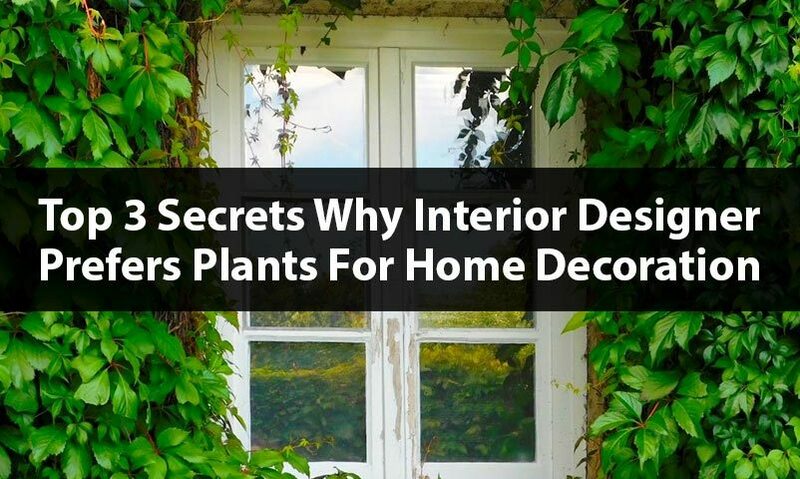 On the whole, the interior plant design has a great impact on health by diminishing headaches, fatigue, sore throats, colds, coughs, and flu-like symptoms. As we all know, the colour green is directly proportional to productivity. 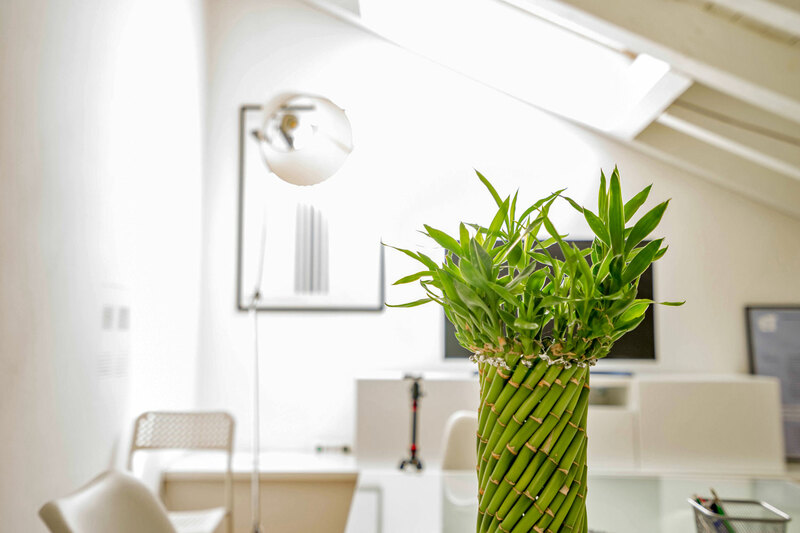 Scientific studies also reveal that office interior plant design will induce people to be more creative and also focus on work as well. As a part of photosynthesis, plants do release water vapour into the atmosphere. As a matter of fact, the plants we use in the interior plant design would discharge 97% of the water and also increases the humidity of the atmosphere. Eventually, they cool the room temperature like a cucumber even during hot summers. 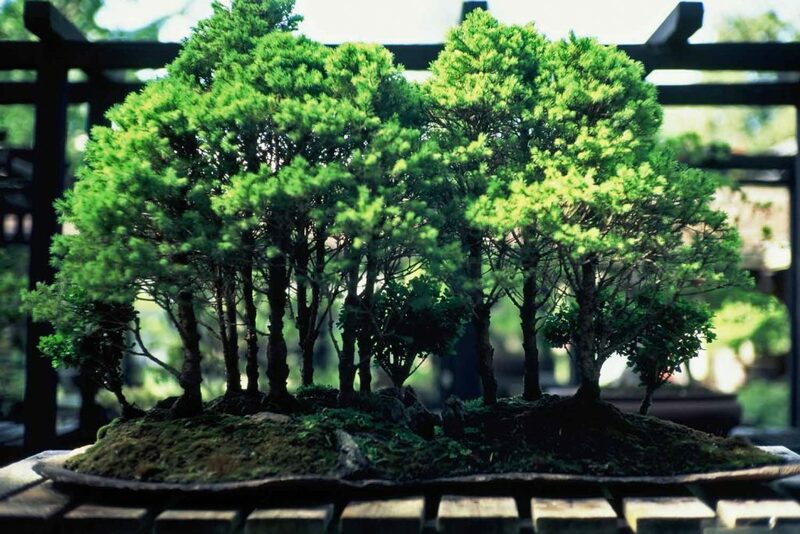 Bonsai is a simple but stunning idea to add-on to the interior plant design of your homes. Hanging a vase is a great idea, and it can make even more of an impact. Our interior designers at Seven Dimensions love this idea pretty much just because it instantly lends a warm, restorative calm to any room.